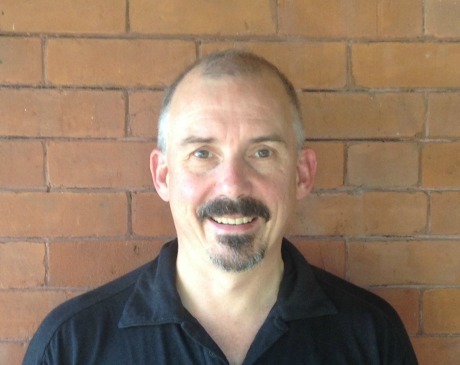 Dominick Hussey, Osteopathic Manual Practitioner, was born and raised in London, England. He initially studied Managerial and Administrative Studies at the University of Aston in Birmingham, England and went on to work as a marketing executive in West London for three years. After spending a year exploring the world while backpacking, he returned to the UK to pursue an interest in natural medicine. He studied at the British College of Naturopathy and Osteopathy in North London, graduating in 1997 with a BSc with honours in Osteopathic Medicine and a Diploma of Naturopathy. His clinical practice began at the Aston Clinic in Surrey, England with David Melrose D.O, a herbalist, and osteopath. It was here that Dominick first became interested in Applied Kinesiology (AK). In 1999, he undertook to train with the International College of Applied Kinesiology and has found AK to be a powerful tool for localizing and identifying the causes of pain-related disorders. Dominick Hussey, Osteopathic Manual Practitioner, constantly continues his training and education so that he can provide the very best care for his patients. He has learned other techniques that are incorporated into his approach to treatment, including Homeopathy, Herbal Medicine, Massage, Nutrition and NAET allergy therapy. In 2009, Dominick Hussey immigrated to Ottawa with his wife, Sue, where they joined Dr. Shahram Ayoubzadeh and his team at the Integral Health Clinic. In December 2010, he was invited to accede to the Seekers Centre for Integrative Medicine in Ottawa, along with Sue and Shahram, and worked there for a year before the Integral Health Clinic relocated to Waverley St, Ottawa. He is currently registered with the General Osteopathic Council in the UK and with the Ontario Association of Osteopathic Manual Practitioners.